APPLE ANNIE’S ARTS AND CRAFTS SHOW: The 38th Annual Apple Annie Arts & Crafts Show will run Friday, November 30 from 9 am-7 pm and Saturday, December 1 from 9 am-2 pm at the Catholic Church of St. Ann in Marietta, Georgia. Over 120 artisans are carefully selected to showcase their handmade items, from pottery, jewelry, woodworking, stained glass, painting, holiday décor, and more. Admission is $3 per person (under 12 free), with proceeds going to local charities. No strollers. 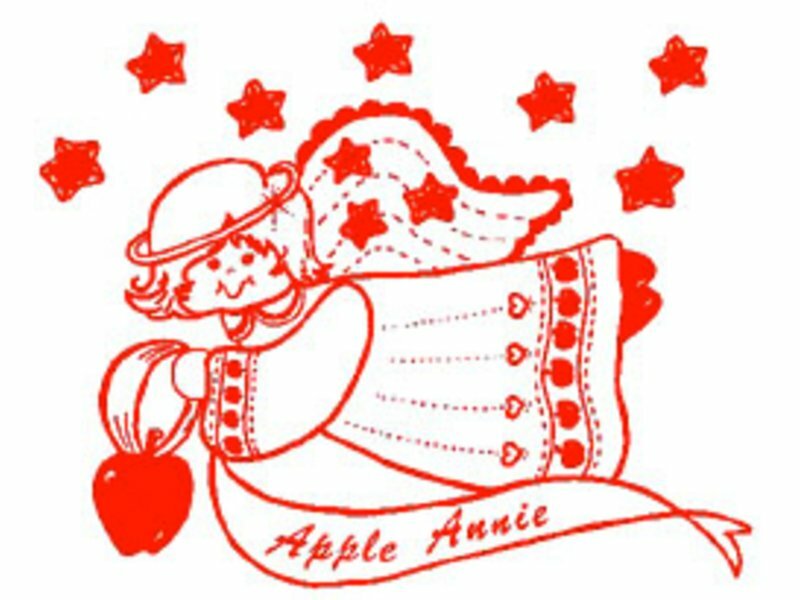 Parking is available onsite at the St. Ann’s and also at The Episcopal Church of St. Peter and St. Paul at 1795 Johnson Ferry Road, Marietta, GA 30062, where shuttle service to Apple Annie will be provided 9am-4:45 pm Friday and 9 am to 2 pm Saturday.